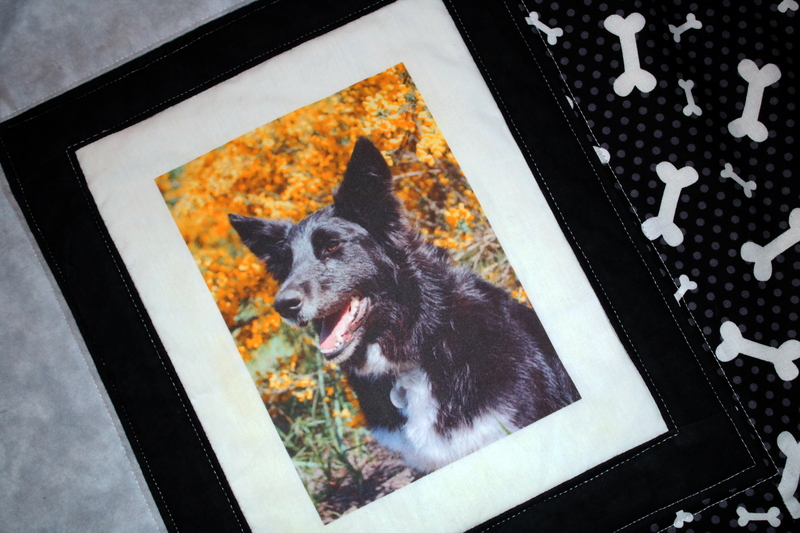 It is always an honour for us when we are asked to do a memory quilt, their story and the love for their pet touches our hearts. It took a bit to get it right but we finally did and delivered it last week. 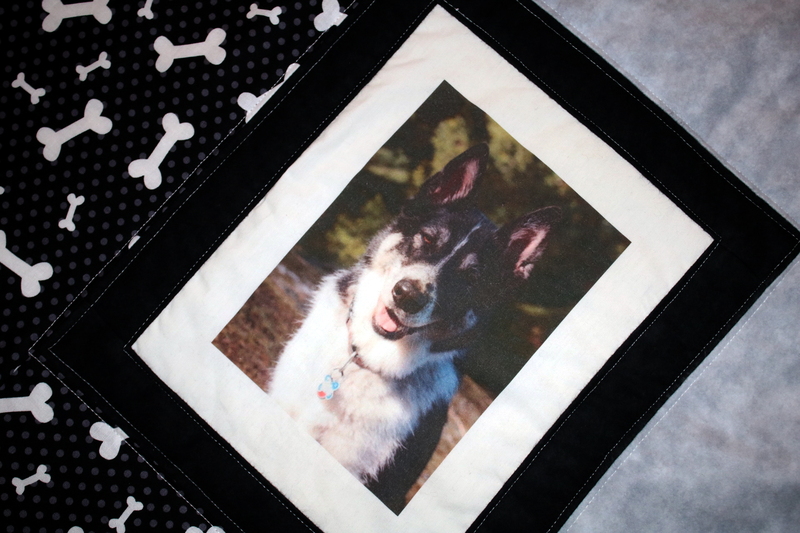 It began this summer where we had a booth at the BC & Yukon Agility Championships, to which we always donate a gift certificate for a custom blanket to their raffle fundraiser (this year it was to purchase 2 AED’s, Automated External Defibrillator Devices which would be used at agility trials as part of the first aid preparedness). 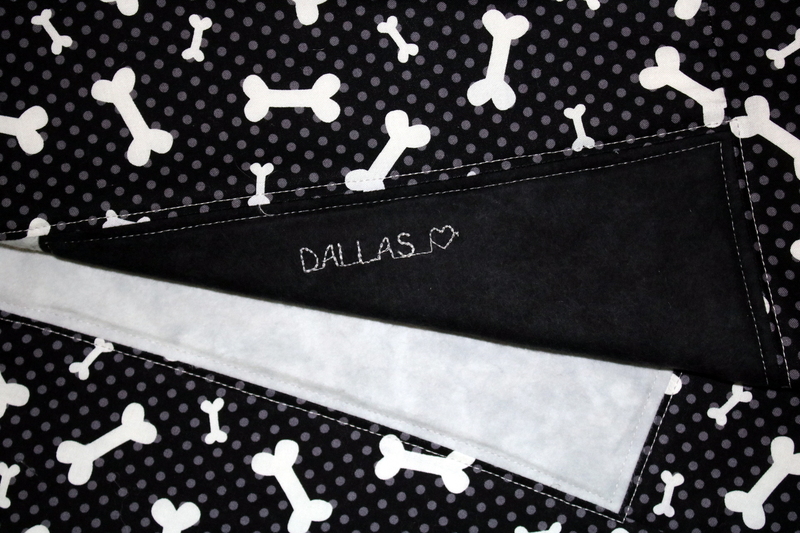 We spoke with Jiggs & Annie’s pet mum at our booth, we talked about our special ones and how much they mean to us. She had to leave to compete but came back later, with a big smile and holding our gift certificate. She had won the raffle! Sometimes, somethings were just meant to be. How special is that! 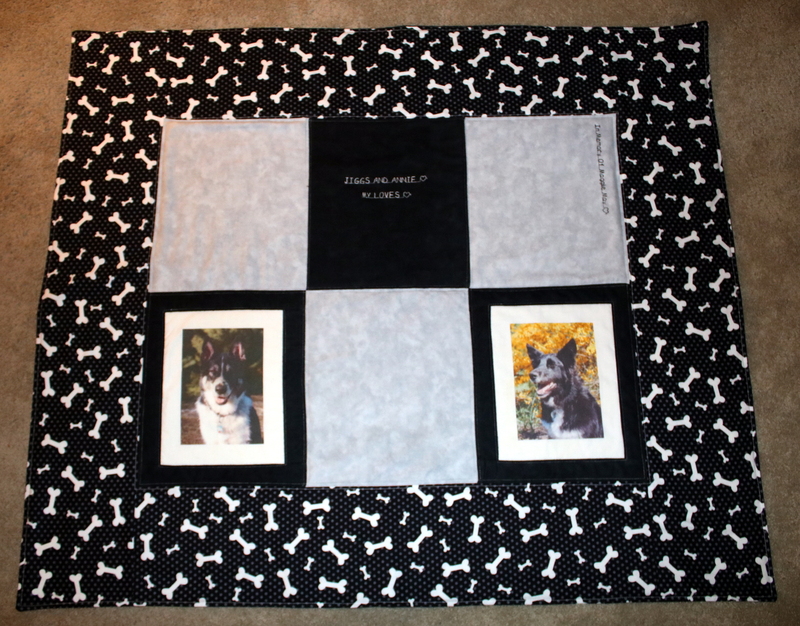 Jiggs and Annie sadly passed away not too long ago, we know how hard it is, we just hope that comfort is found in our Maggie May blanket that is in memory of 2 very special pups.